Retail POS systems can be tracked all the way back to the 1870s-which is when the cash register was invented. By the 1970s, computer-driven cash registers were introduced allowing client-server technology, peer-to-peer communications, backups and remote access.With the advancements of computer technology, POS systems now are integrated into most all hospitality industries. They are quicker and more reliable than ever before. You can link your POS system with a merchant account and they can allow fast processing as well asincreased accuracy in record keeping. 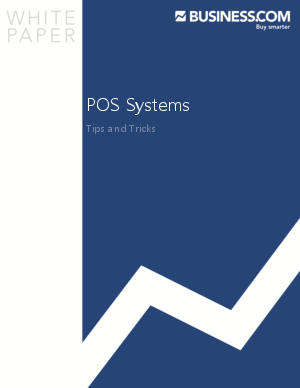 POS systems are usually industry specific. Think of when you last ate at a restaurant, you probably saw the server keying in an order to the kitchen. POS systems can be used in restaurants to relay the cook orders to the back of house without the server ever walking into the kitchen. These same POS stations can be used as a credit card terminal to process the transaction.